My wife threw out my cassette collection a few years ago, but I still have my record collection. 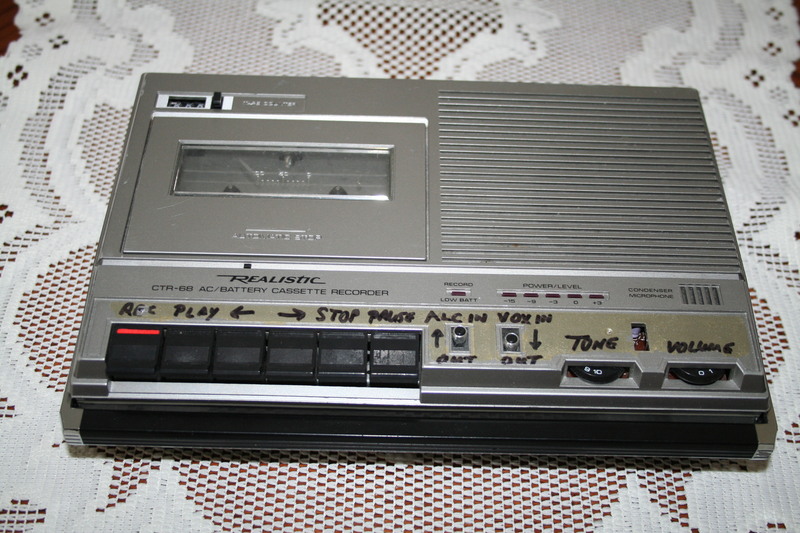 My first cassette recorder was a Sony, a gift for my college graduation. It was state of the art for that time and great quality for doing news interviews. Even the sales dept wanted to borrow it for production work. It finally died a few years ago, so I started using a DAT at the Stanley Foudation…worked like a cassette recorder but with even better quality.